The Best Western Plus Hôtel Brice Garden is the perfect place for a family holiday during the Nice Carnival. The hotel has family rooms sleeping up to 4 people and is just a few minutes' walk from Place Masséna where the carnival's parades and corsos happen. The whole team at our 4* Nice hotel get into the Carnival spirit and dress up throughout the event. A warm welcome awaits and our hotel gives you the chance to dress up too. Strike a pose on the red carpet in the lobby next to the big carnival head with costumes to pull on! Share your photos on social networks and amaze your friends! 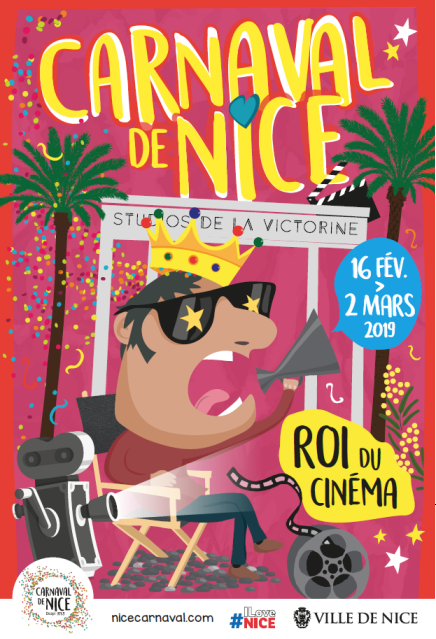 From February 16th to March 2nd 2019, come and celebrate the Nice Carnival at the Best Western Plus Hôtel Brice Garden Nice, just a few minutes' walk from the festivities. 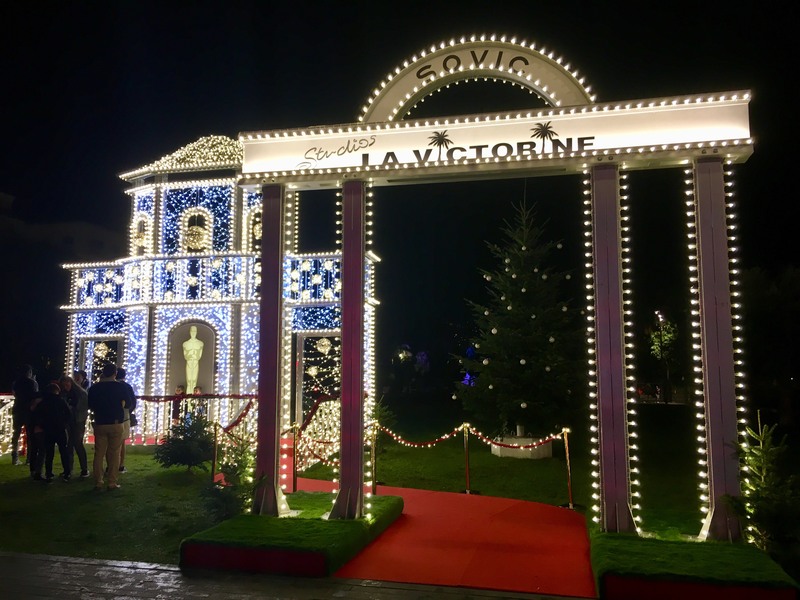 The biggest carnival in France pays tribute to the 7th art for the 135th event with the King of Cinema headlining. The big carnival heads will be under the spotlight to celebrate the centenary of La Victorine Studios, an icon in the Côte d'Azur film industry which has seen Marcel Carné, Roger Vadim, François Truffaut, Jean Cocteau, Jacques Demy, Alfred Hitchcock and Woody Allen shoot here since 1919. Winter is the perfect time to visit the Côte d’Azur. There's lots on at the same time as the Nice Carnival around Nice: the Lemon Festival in Menton, the naval flower battles in Villefranche-sur-mer and the Mimosa Festival in Mandelieu-La-Napoule. The Nice Carnival is celebrated at all the Summer Hotel Group hotels, at the Best Western Plus Hôtel Masséna Nice, Best Western Hôtel New York Nice, Hôtel Florence Nice and hotels in Menton where the Lemon Festival is on at the same time: the Quality Hôtel Menton Méditerranée and Ibis Styles Menton Centre. Book your Prestige room now to stay in the heart of the Nice Carnival with the family. Get up to 15% off your stay when you enter the code "DIRECT" when booking on the official website.